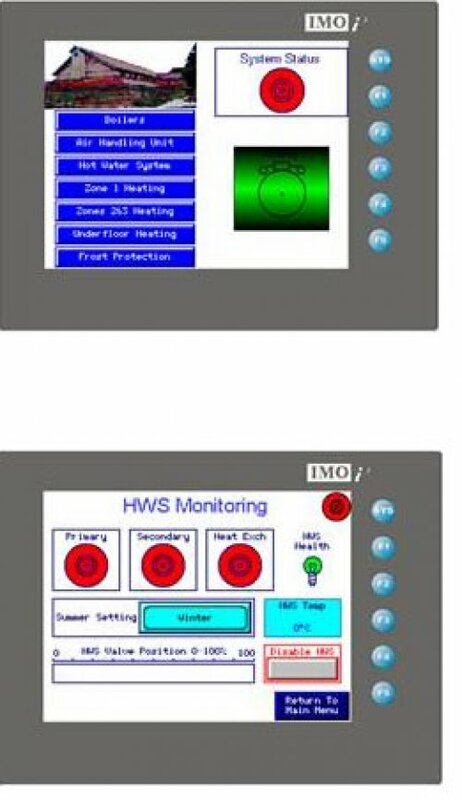 IYS Industrial and Automation Control Systems. Here at IYS Control Systems we design and develop new systems from the ground up, or bring old technology up to date. This may be to reduce costs, keep up with market forces or be a new product. Our client base is varied, and so are our areas of expertise. We use PLC`s, Embedded Control, Windows PC and Windows Mobile Devices, as well as low technology to provide our clients with solutions to their requirements. Our experience allows us to provide cost effective designs, sometimes thinking outside the box. You dont always need a sledge hammer to crack a nut, sometimes a simple approach is all that is required. Quality is always top of our list, with all systems being soak tested and put through documented scenario testing to ensure our equipment meets the build and operational specification. Nothing is left to chance.